Open Praxis welcomes contributions which demonstrate creative and innovative research, and which highlight challenges, lessons and achievements in the practice of distance and e-learning from all over the world. An article may present research or surveys of recent work, describe original work, or discuss new technology and its possibilities, implications and/or other related issues. 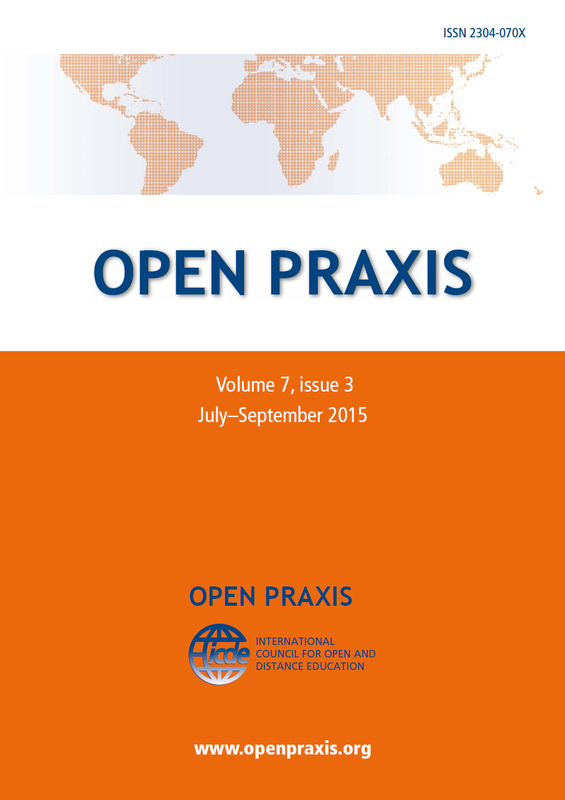 Open Praxis will publish a selection of papers from the Open Education Global 2019 conference. Proposals must be submitted by 1 May 2019 through the conference website.